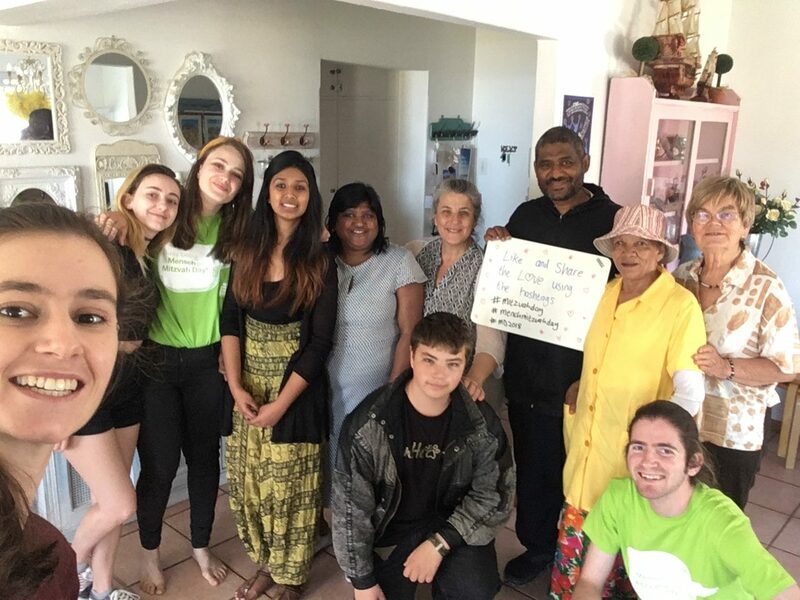 The 18th November is International Mitzvah Day, a day where Jewish communities around the world come together with other faith communities to commit to social action, and doing something to strengthen social relations in our communities. 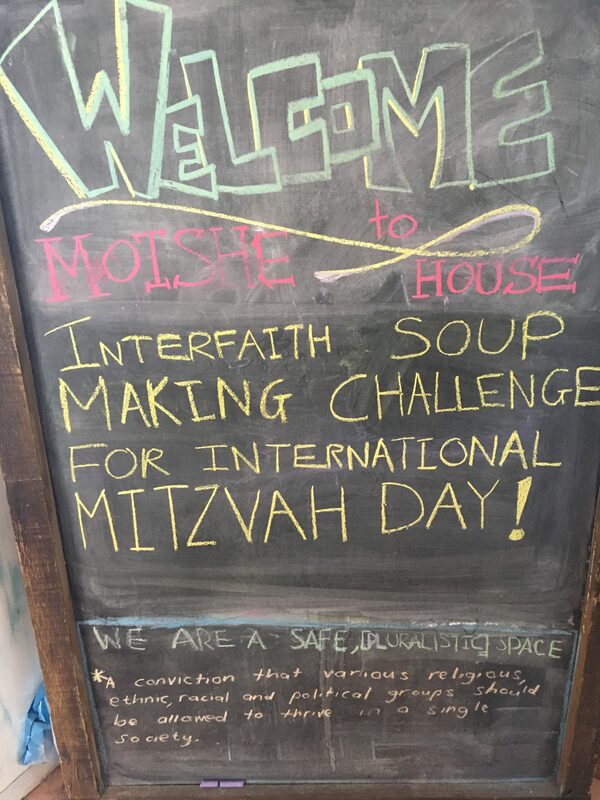 Here in Cape Town, CTII were invited to join students at Moishe House for an Interfaith Soup-Making Challenge. We spent the day chopping, peeling and boiling, to make soup for two Charities, Ladles of Love and Faith, Hope, Love Communities in Elsies Rivier. It was a great way to connect with young people of different faith traditions and do something together for our communities. 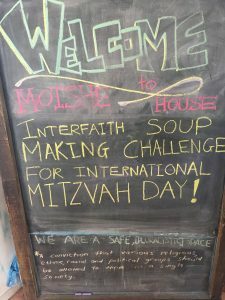 Thank you to Moishe House and International Mitzvah Day for this great initiative!